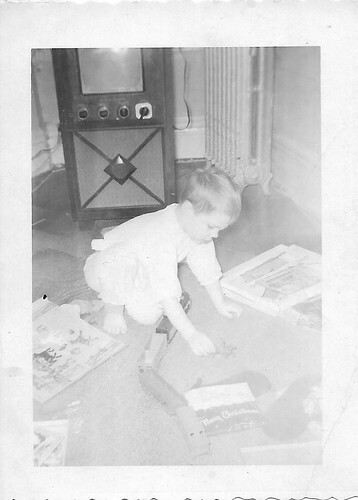 This picture shows my older brother Dennis playing in front of the TV set in the living room on Christmas Day, 1955. This is the only picture I have of the family set that I did all my early watching on, from 1955 to the spring of 1962, when it broke down for good. We watched tons of movies on that set, as well as all manner of TV shows, from cartoons to the Mickey Mouse Club, the Three Stooges to Abbott & Costello, westerns, crime shows, adventure shows, sitcoms and assorted kiddie hosts. 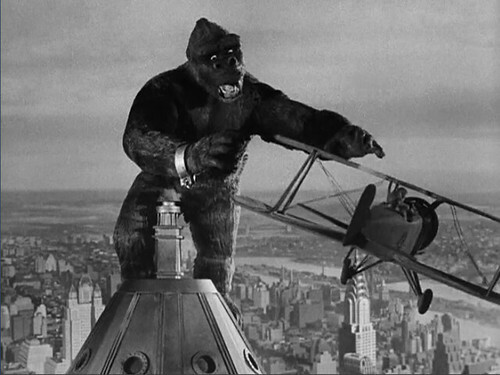 From about the age of five, I paid enough attention to remember the titles of most of what I saw, especially the movies, so I thought I’d reminisce about the viewing highlights of those years. This is only the tip of the iceberg. 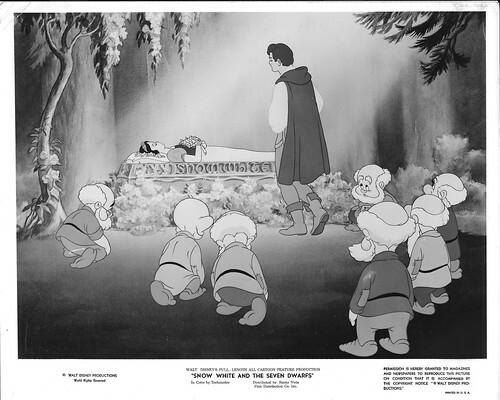 I’ve been reading “The Disney Version,” Richard Schickel’s critical biography of Walt Disney, and after I finished the chapter on SNOW WHITE AND THE SEVEN DWARFS, which was released 75 years ago this December, I pulled out my DVD copy of the film and watched it. It may be the first time I’ve seen this since I took my daughter to it when it was theatrically re-released in 1987. 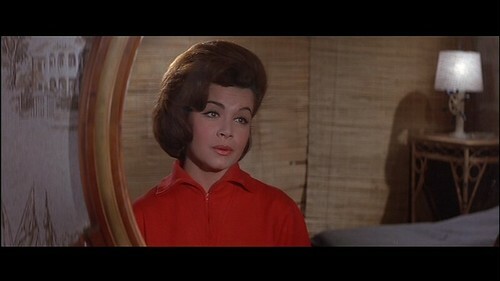 Before that I’d seen it in two other theatrical re-releases: in 1958, when I was four and 1967, when I took my younger brothers. And I bought the DVD in 2001. 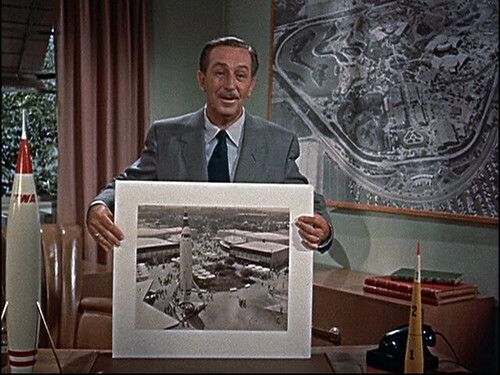 On disc 1 of the Walt Disney Treasures Tomorrowland set, there are three Tomorrowland episodes from the Disneyland TV show: “Man in Space” (1955), “Man and the Moon” (1955), and “Mars and Beyond (1957).” All are documentaries with actual space and rocket scientists contributing on-camera appearances (including former Nazi Wernher Von Braun) and all contain elaborate animated sequences. 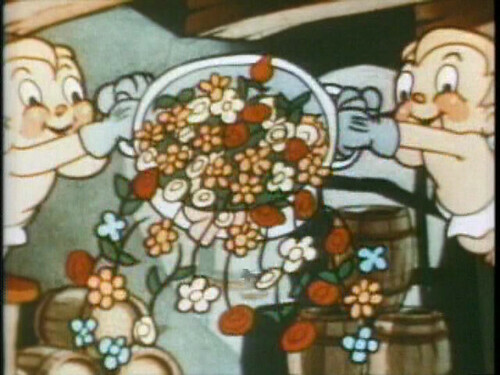 All were directed by veteran Disney animator Ward Kimball and of course are all introduced by Uncle Walt himself. 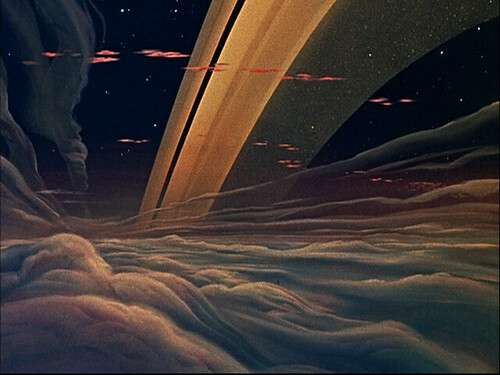 While real life space explorations have far surpassed the science depicted in these shows (and probably answered all the questions raised therein), the science fiction aspects remain fascinating and aesthetically beautiful. I don’t believe I’ve ever seen science fiction art this detailed outside of the sf pulp magazine and paperback covers we used to get in the 1950s and ‘60s. Each of the three shows offers a speculative animated sequence offering then-current ideas of what missions in space, on the moon and on Mars would look like. While the shots are mostly static illustrations, there is some animation showing the movements of craft and astronauts.